When writing for this blog I often find the biggest hurdle is coming up with a title. Sometimes I go for something slightly on the rambling descriptive side, summing up my thoughts behind the post; sometimes I end up with something altogether more surreal that is connected to the content in a more cryptic way. It is rare that I actually dwell on the title within the post itself but if you, dear reader, would humour me for just a moment I would now like to do just that. “Town of Books” conjures up a number of images in my head; from a Dr Seuss inspired place of towering, leaning buildings constructed entirely from books, to an old relic of a bookshop struggling on against the rise of online shopping and digital e-readers. What this title actually is, is the nickname to be found on the town sign welcoming visitors to Hay on Wye – the Welsh town internationally famed for its literary culture. Hay falls somewhere in the middle of all the images my mind generates when thinking about a town of books; it is a place filled with eccentric speciality bookshops, huge palaces of every kind of book imaginable, beautiful old architecture and surprises around every corner. 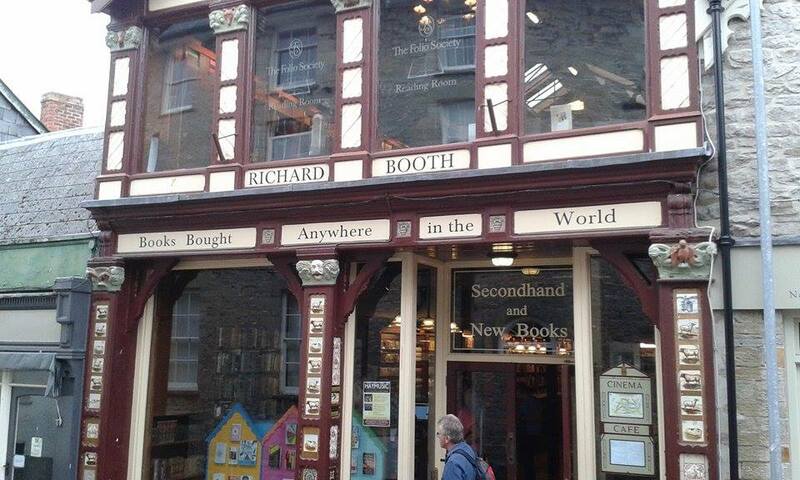 Richard Booth’s Bookshop (seen above) is perhaps the most historically important of the Hay book merchants. In the 1960s it became the first shop in Hay to begin the town’s evolution from quiet market town to world famous “Town of Books”. 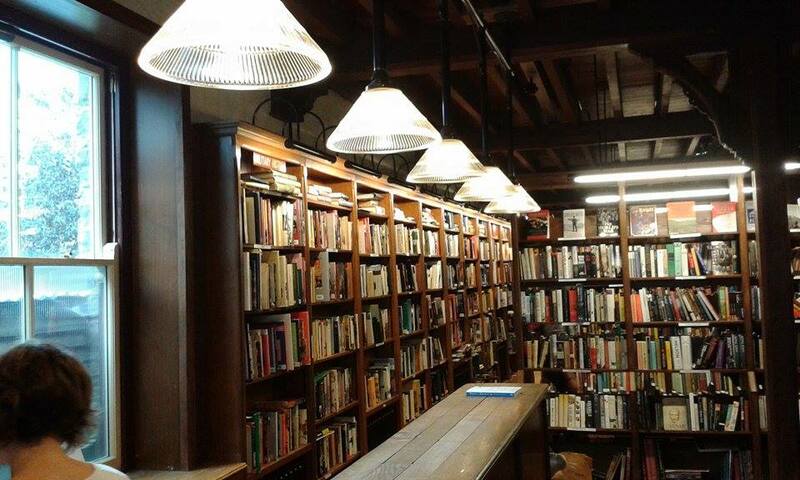 The books here are housed over three floors of a spectacular Tudor styled building, with the selection ranging from new release fiction to antiquarian histories. Other sellers with an equally varied stock include the cavernous Cinema Bookshop (which is to be found in a converted cinema at the edge of the town centre) and Addyman Books. The latter was my personal favourite of all the bookshops in Hay – a tough title to judge, with nearly thirty merchants in competition. 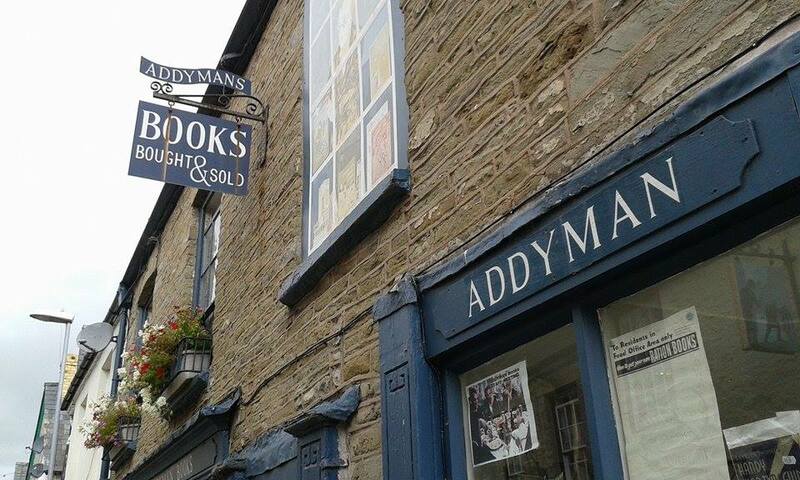 Addyman appears relatively small from the outside but achieves the full tardis effect with its vast labyrinth of literature to be found within. Through every archway, down every corridor and up every flight of stairs there were more and more rooms dedicated to niche tastes; such as fantasy, horror, myths, old collectable volumes and even a space dedicated entirely to steam punk. Each department contained a reading corner to immerse visitors within the micro world around it, meaning that leaving with only as many books as I could carry was a true test of self control. …disguising the treasure troves to be found inside. 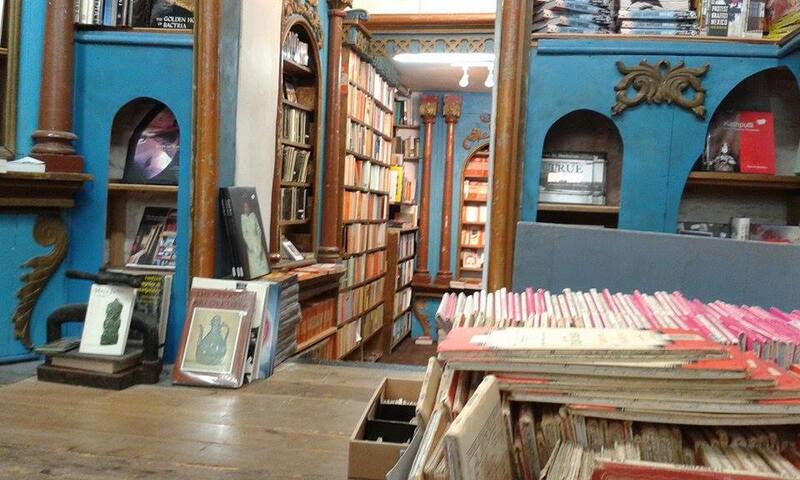 Hay on Wye has a number of bookshops containing more specialist collections. Murder and Mayhem is an acclaimed purveyor of the macabre; specialising in murder mystery and detective fiction – with a selection of Agatha Christie that will reveal new secrets to even the most avid of her fans. 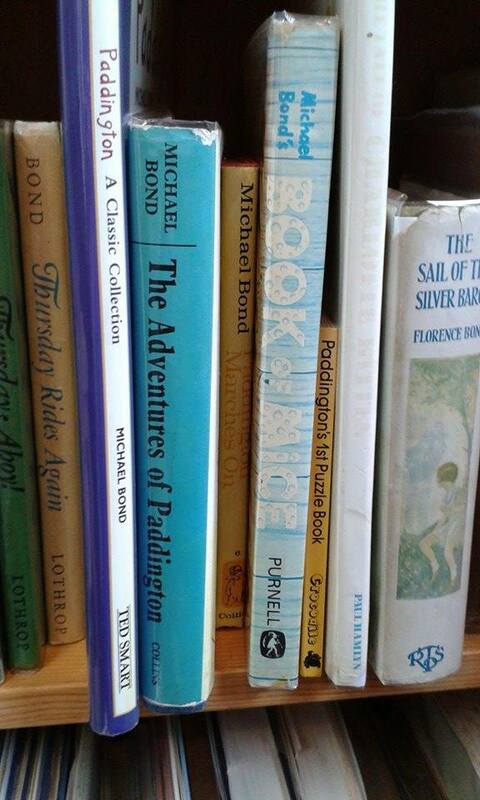 For a trip down the nostalgic road that is memory lane, few agents offer a more comprehensive options than Rose Books – where one can find rare and out of print children’s stories and picture books. As well as being a delightful literary odyssey of a town, Hay on Wye is also a place packed with vintage curiosities and artistic spaces. The town in its entirety is a beautiful conservation area, populated by listed buildings. 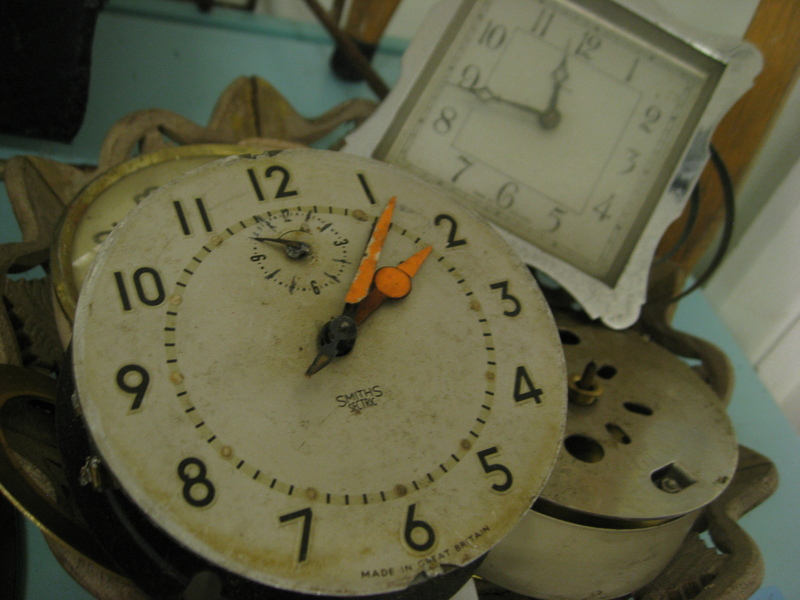 Many of the pubs and cafés are decorated with a wealth of vintage delights reflecting the history of the area. The creative culture underpinning the town has given rise to a smorgasbord of places where similar delights are waiting to be discovered, many of which can be found around the site of the castle ruins. This is the shopping area of Hay where one can buy craft beers, vinyl records and antique furniture; with the most unique shopping space being an honesty shop in an old barn selling everything from old cameras to chic tea sets – all for just £1 an item. 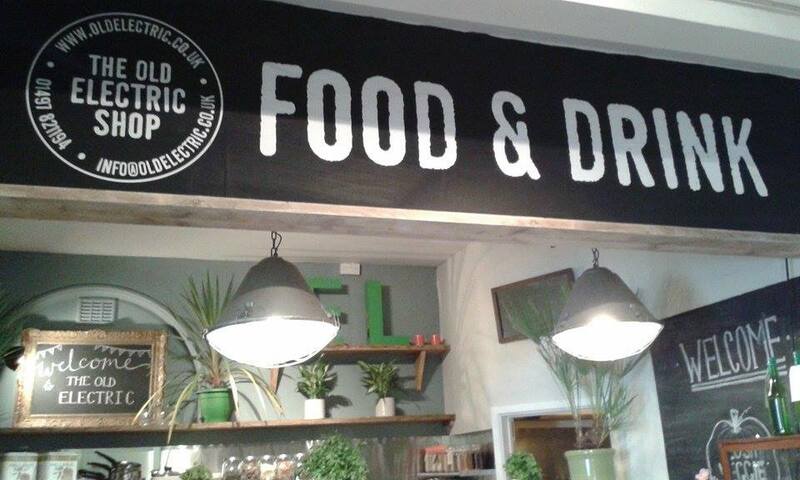 Another deliciously curious place is The Old Electric Shop; which is a space dedicated to vintage clothing and home wares, artists’ studios, a café and even some books! 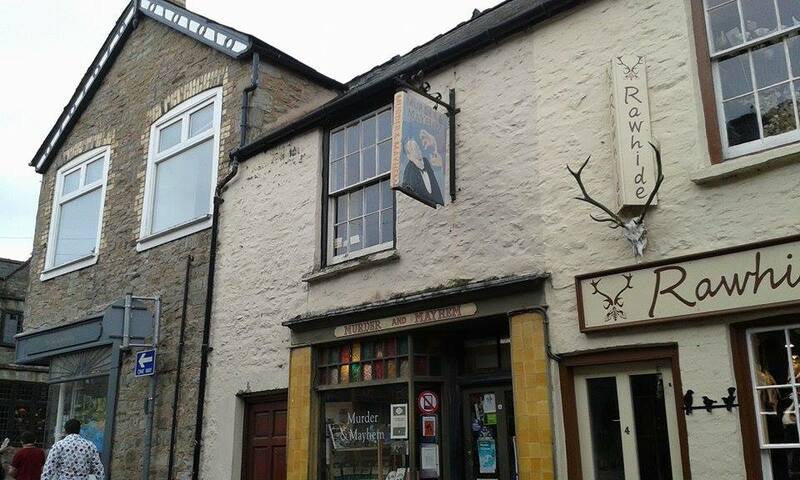 So there concludes my whistle-stop tour of the adventures to be found within Hay on Wye, a place made unique by its wonderfully independent troupe of pubs, cafés, vinyl shops, antique sellers, artistic spaces and of course a literary culture that is second to none.